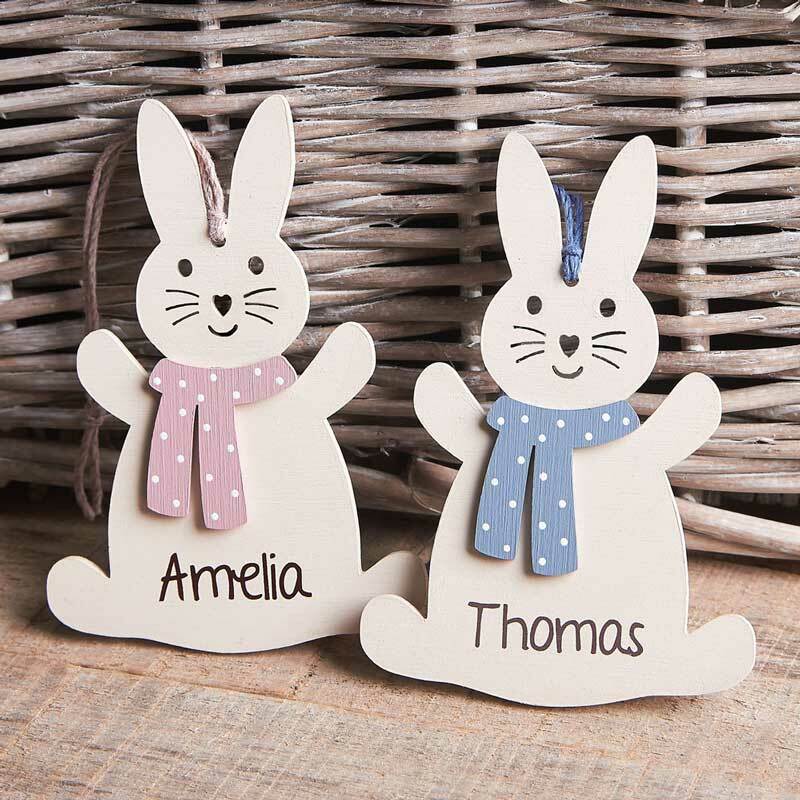 Beautiful as they are, or paint, decorate & embellish in a style of your choice for Easter. 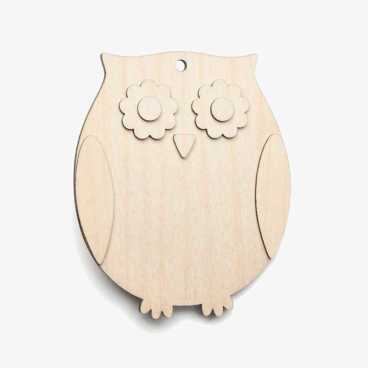 Perfect for making personalised gifts, Easter decorations, gift tags etc. 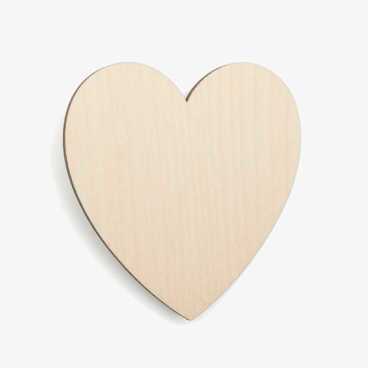 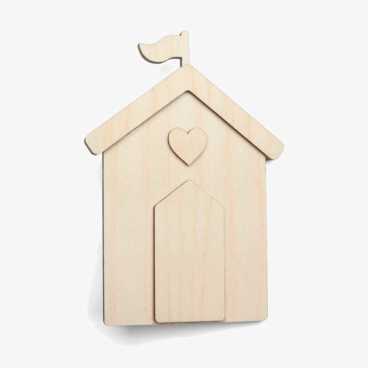 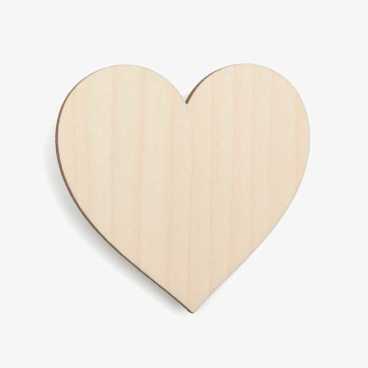 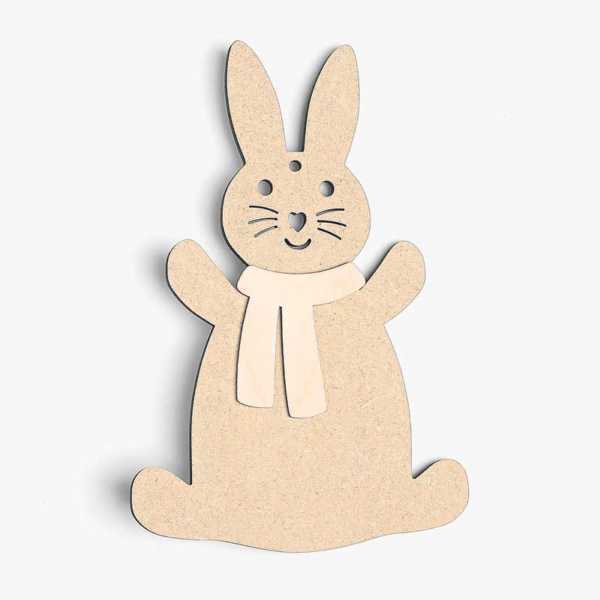 Availability: In stock Categories: Easter, SALE, New, Wooden Craft Shapes, Craft Kits.